We are big fans of Old Pulteney here at Luxurious Magazine, and in the run-up to the festive season, they have launched their new range of Maritime Malt whiskies. Made on Scotland’s most remote and rugged Highland coast, Old Pulteney is known and celebrated around the world for its superb character and quality, and the faint salty note that harks back to the place where it’s created. 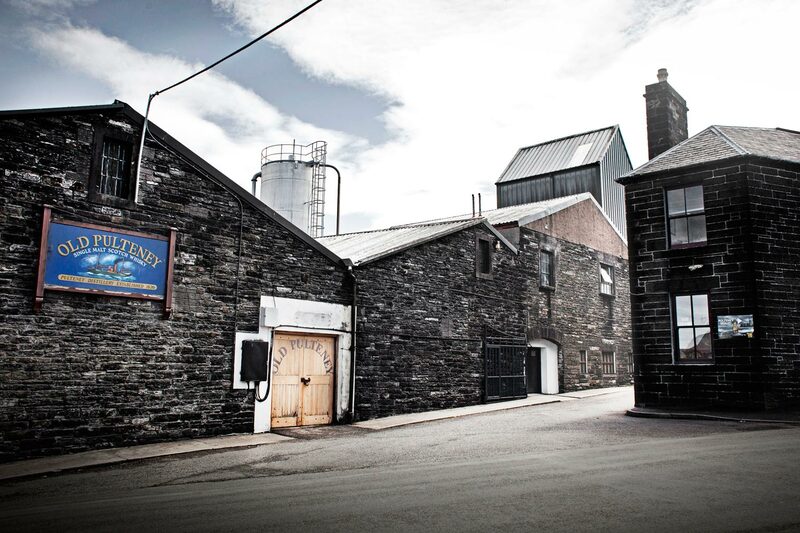 Every cask is distilled and matured at the Pulteney Distillery in Wick, one of the most northerly distilleries in the UK. Sitting on the wild eastern tip of the breath-taking Caithness coastline, gusts of North Sea air blow across Pulteney’s traditional warehouses, giving every drop of whisky its subtle briny quality. With the latest unveiling, three new expressions, namely the non-aged smoky Huddart, the 15 and 18 Years Old, have joined Old Pulteney’s signature award-winning 12 Years Old malt, with the full range now featuring a beautiful new design on its bottle and box. 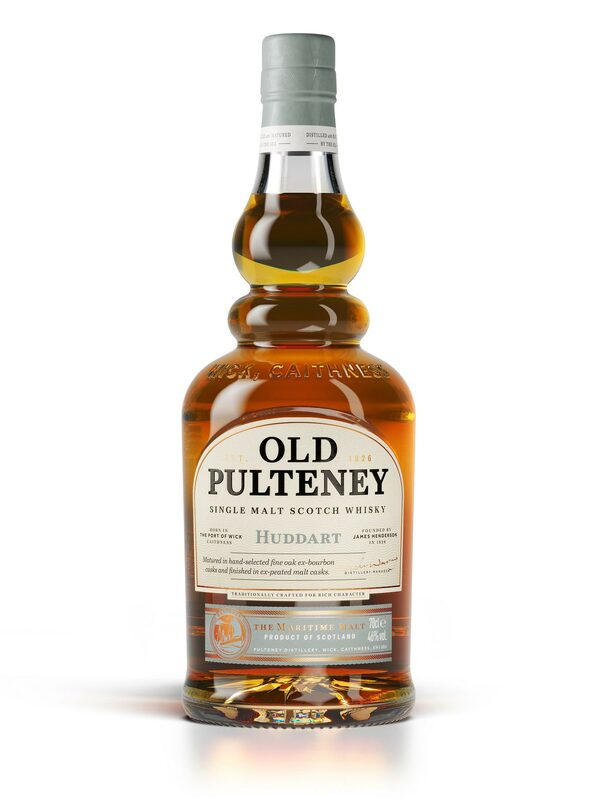 Huddart, priced at £45, is named in honour of the street on which the Pulteney Distillery was founded in Wick. It is a non-age statement malt which has been finished in casks that once held peated whisky, adding a richly warming smoky character with great depth. After initial notes of mellow wood smoke, honey and oily leather, Huddart blooms into crisp green apple, with creamy vanilla and a hint of burnt toffee in the background. 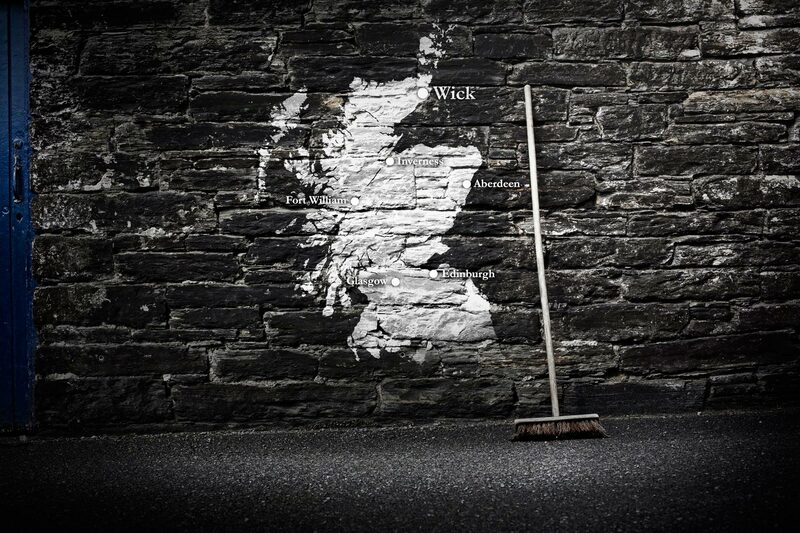 Flavours of freshly-ground spices and soft vanilla balance the central notes of smoke and peat fire, supported by richly sweet and faint salty coastal flavours in the background, together reminiscent of salted caramel. Costing £70, the 15 Years Old expression is Old Pulteney’s most balanced and smooth single malt. 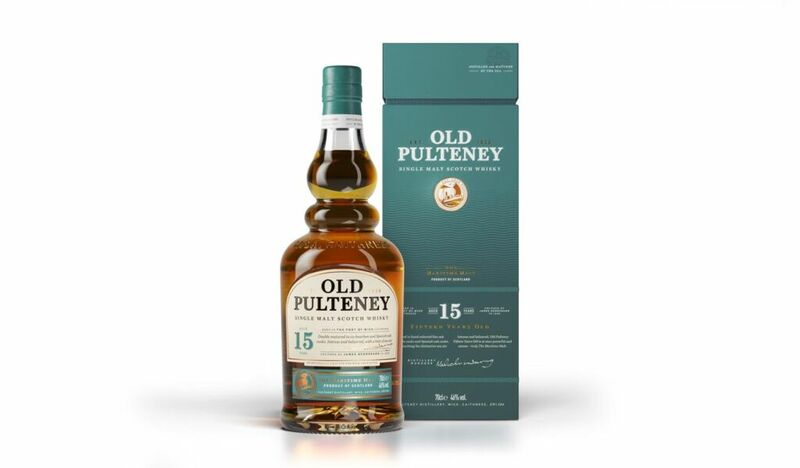 Bursting with aromas of rich dried fruit, ripe apples and citrus, with honey sweetness and a generous chord of creamy vanilla, 15 Years Old unites spice and sweetness, balancing both sides of Old Pulteney’s character with rich flavours and lighter, refreshing coastal notes. There are flavours of Christmas cake and fragrant spices, with layers of chocolate and a distinct dark toffee sweetness, whilst the finish delivers a faint hint of salty sea air. Completing the new portfolio, the £115 18 Years Old takes its character and colour entirely from the American oak casks and Spanish sherry butts in which it has been matured, delivering a deep amber colour. This indulgent and deeply warming expression features notes of chocolate and spice, while allowing for the influence of more vibrant, zesty flavours. Rich chocolate and creamy vanilla notes are enriched by the sweetness of honey tempered by vibrant spices and a hint of flowery fruitiness, citrus and apple. Flavours of chocolate, honeyed spices and Christmas cake combine with floral notes which lend a dash of finesse, complemented by zesty hints of citrus and green apple to ensure a lively, long finish. 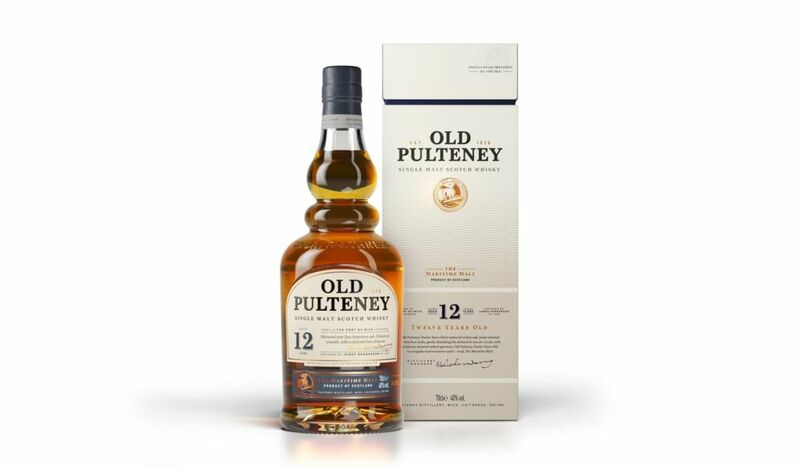 Finally, Old Pulteney’s long-standing, multi-award-winning expression, the golden-coloured 12 Years Old, priced at £32, embodies the distinctive taste and character of the maritime malt. Matured for 12 years in air-dried, hand-selected ex-bourbon casks, it delivers a hint of its coastal location, combined with the rich sweetness of American oak. On the palate, 12 Years Old is dry, medium bodied and smooth with flavours of honey and cream, faintly salty with a slight spicy note and a sweet long-lasting finish. Old Pulteney – Where and How? 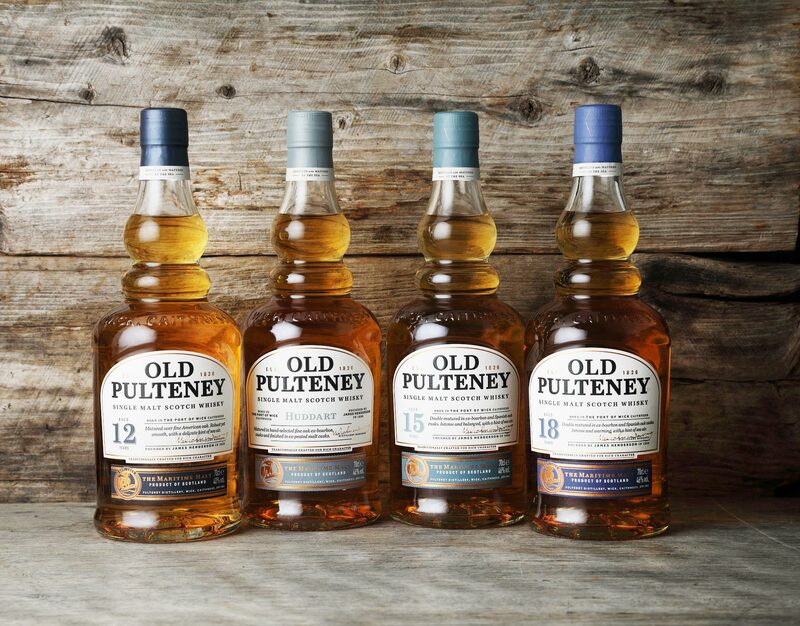 Old Pulteney is now available in multiple retailers, and the full range can be purchased at specialist outlets including The Whisky Exchange, The Whisky Shop, Master of Malt and Royal Mile Whiskies. For more information, visit www.oldpulteney.com.